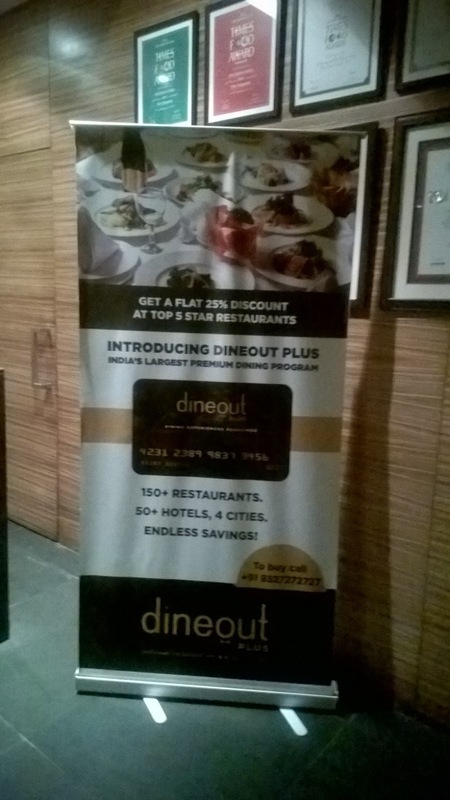 Dineout is India’s Largest Table Reservation App and now Dineout is introducing its latest offering Dineout Plus - A Premium Dining Membership Program which will offer great benefits when one dine's at the top five star restaurants based out of Delhi, Mumbai, Bangalore and Kolkata. 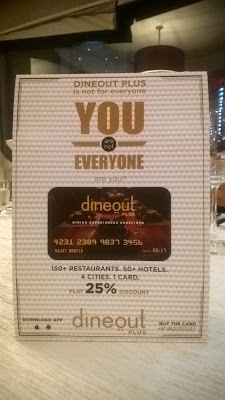 With Dineout plus, you can book tables at over 150 five-star restaurants and avail a flat 25% discount on total bill. 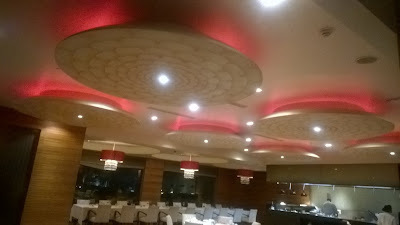 These restaurants have unlimited usage which means you can dine at the same place any number of times and still avail the same discount. 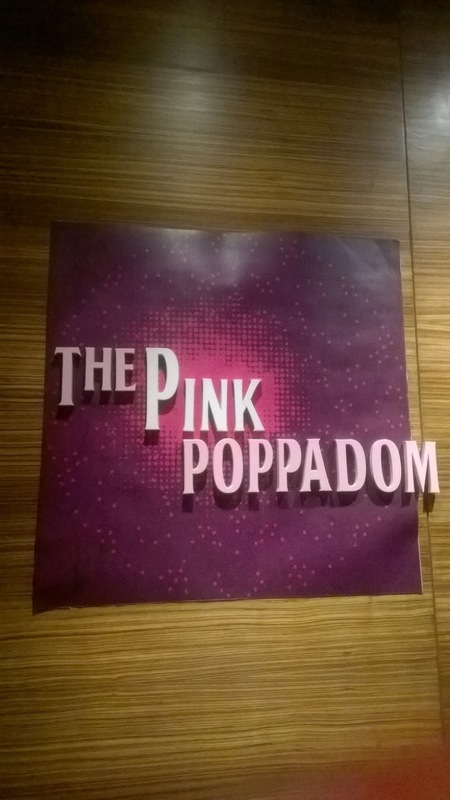 With Dineout plus, one can dine in style and to celebrate this, selected bloggers were invited to celebrate and launch Dineout plus at The Pink Poppadom, Hyatt Bangalore. 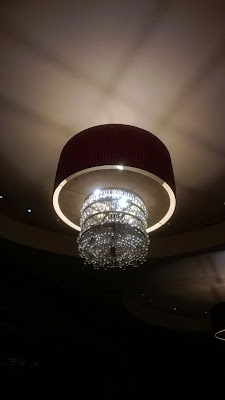 Rajat Bhatia from Dineout introduced us to The Plus Experience. 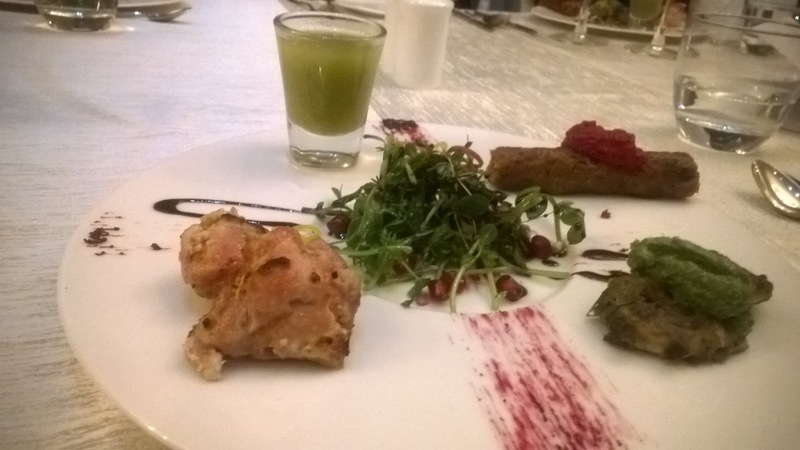 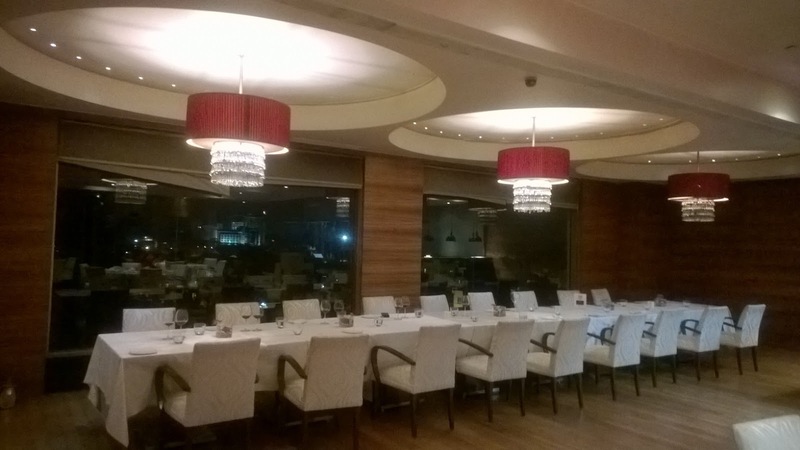 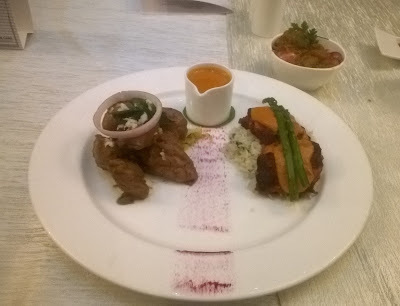 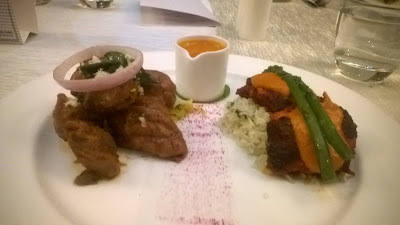 A special 4 course menu was curated by Chef Manish which includes the best of the restaurant. 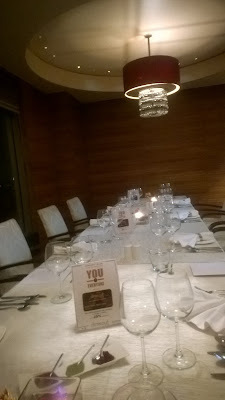 The menu was paired with Krsma wine and Vishal Nagpal took us through the different wines from Krsma. 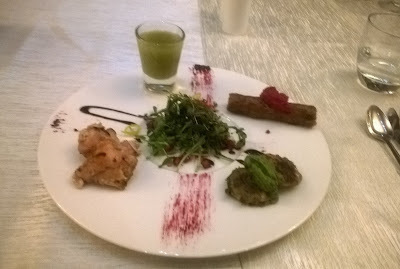 As I don't drink wine, other's enjoyed Krsma wines with assorted canapes. 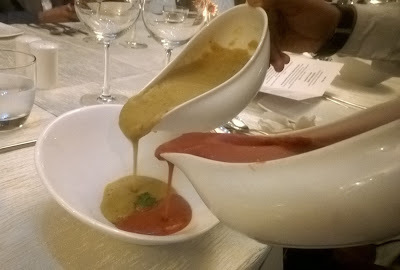 Then dinner started with Soup - Dohra mulligatawny which is a classical Indian peppered lentil soup, served with their beetroot version. 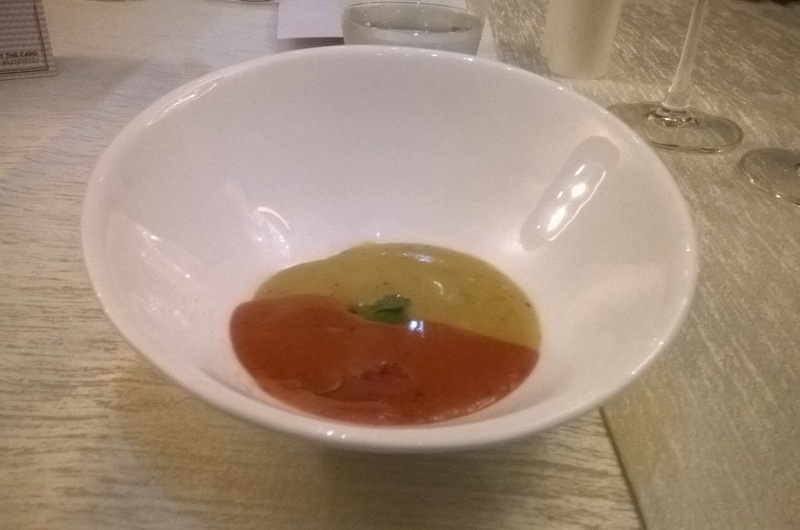 It was a thick soup and usually had in the south. Then came delicious The Trio non-veg starter which had an array of smoked chicken, gilafi seekh and prawn cafrial which is charred in tandoor and served with pineapple shooter. 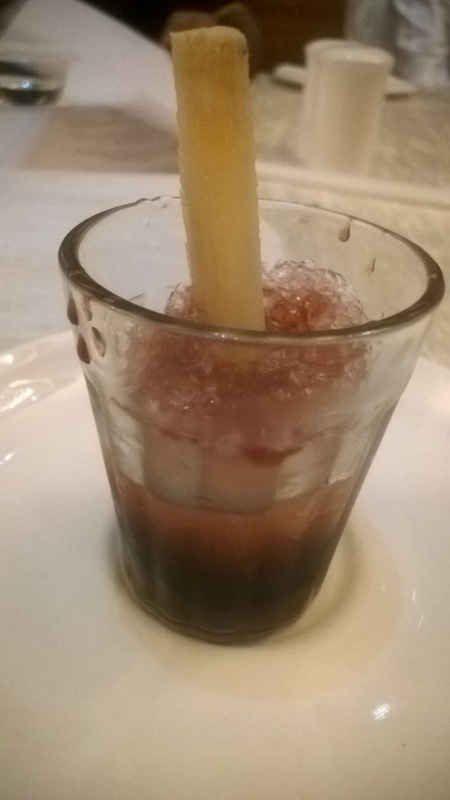 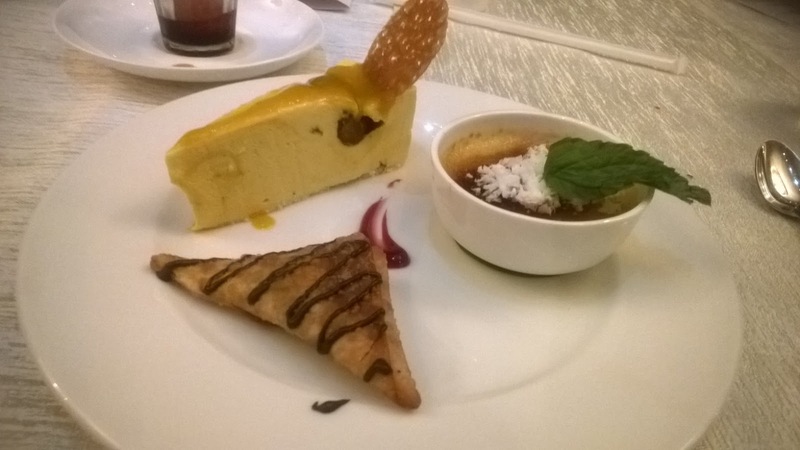 For dessert, Chuski was served along with Coconut creme brulee, chocolate samosa, mango jamun and candied rose petal and Paan shots to end the evening. 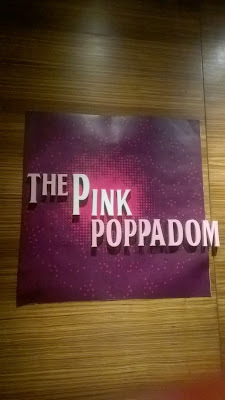 Chef Manish has made sure the portions of the meal was sufficient to fill one's tummy and my first visit to The Pink Poppdom was impressive. Looking forward to many more visits and also use my Dineout Plus card.